Along with cats, dogs are beyond doubt the most popular pet choice in the world. The reasons behind this are numerous. First of all, the dog is one of the most loving, caring and loyal living beings on the planet. There really isn’t a more touching sight than a dog rising to greet you after you return from a long day at work. However, some people get the false impression that dogs are a substitute for people and that they are a means for people living alone not to feel so. Nothing can get further from the truth. In fact, families need dogs as much as individuals living on their own. Here are the three main reasons why every family should have a dog. 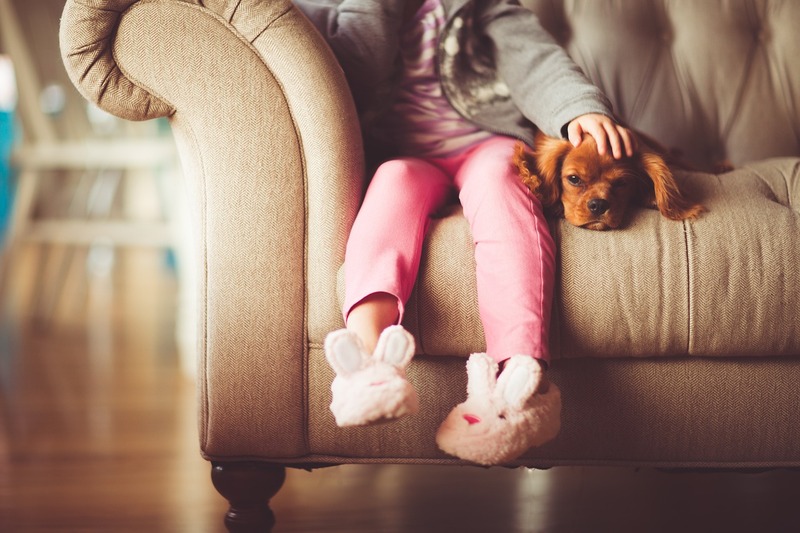 One of the easiest ways to teach your kids responsibility early in their life is to let them care (at least partially) after a family pet. Simple tasks like feeding the dog and refilling the water bowl can be entrusted even to a very young child. Another thing that is important is that you teach your children that living beings need constant care. It is easy for your kid to play with toys, then after they’re bored just to lay them down and find something else to play with. In fact, they don’t have to return to that toy for the next month or ever again. On the other hand, a dog will require their attention every day. The next great advantage of having a dog is the fact that it forces one to engage in physical activity. In the era of computers and mobile devices, this can be vital in the development of your kid’s motor abilities. If your child wants to play with a dog, it will have to engage physically. Throwing the stick, walking the dog or chasing it are all bound to keep your child healthy and active. Still, these benefits are not meant exclusively for a child, but for the parents, as well. With kids, a day-job and household chores, it is not unlikely that you won’t have enough time for some exercise. Luckily, walking your dog around the neighborhood is an obligation and an exercise at the same time. Just put on your fitness clothes, grab a leash and get in shape. Finally, having a full house and an alarm system is extremely complicated. Every time someone forgets the password, you will have police at your door and a lot of things to explain. Luckily, people who have dogs don’t have to worry about their home’s security. Even if your puppy is the most silent creature on the face of the earth, they are bound to get upset by an unfamiliar smell or noise. Of course, there are some dogs that make especially great watch dogs like Rottweilers, Scottish Terriers and German Shepherds, but in most cases any dog will do. While the alarm system has no means of telling friend from potential threat, your dog won’t be upset by a visit from a neighbor who drops by regularly. 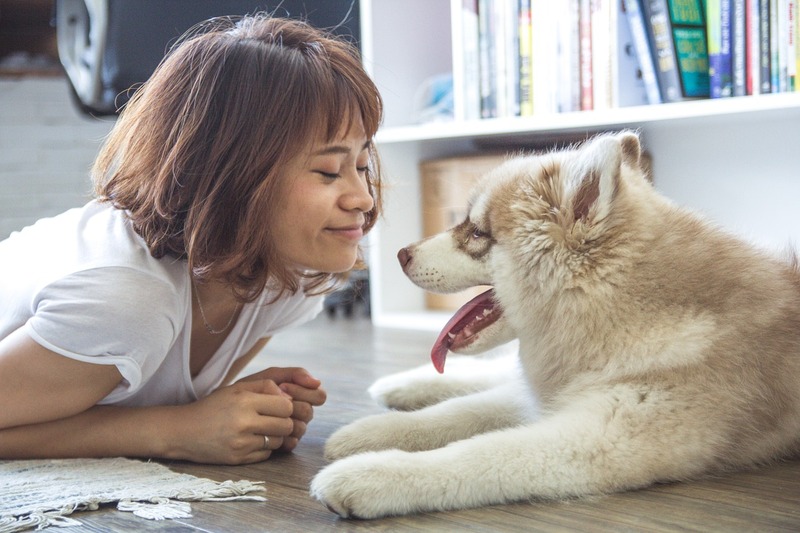 Apart from keeping you safe, active and having a didactic role in your children’s lives, there is a plethora of other benefits that having a dog brings. Improving your mood, eating the food and keeping you warm are just some of the honorable mentions. Of course, any list would be too small to name all the advantages of having a dog. The bottom line is that having a dog is like having one more member of the family, usually the favorite one.